Picked this up from another forum members a few months back. I REALLY, REALLY, REALLY hate selling this, but as I mentioned in my other post, I’m chasing a few iconic pieces this year. This is one of the best made divers I’ve owned. There is no wonder they were priced high when they first came out. 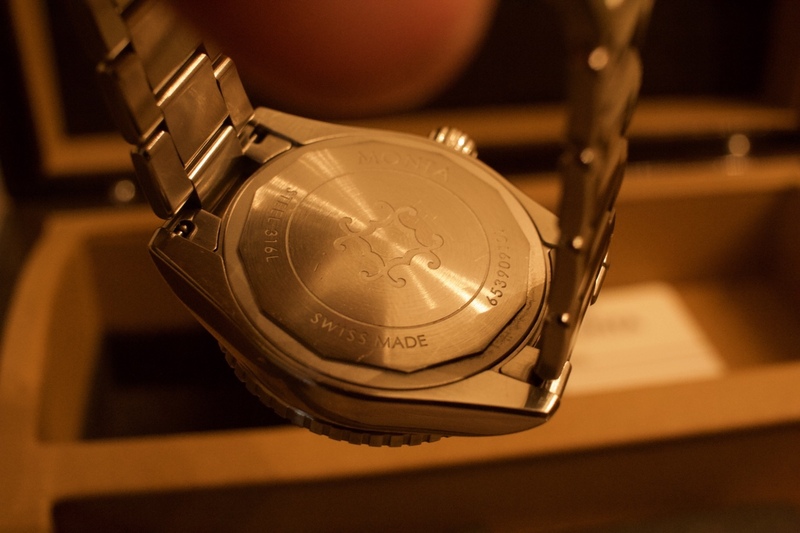 I put this watch significantly above the Oris 65 in build quality, design, and originality. 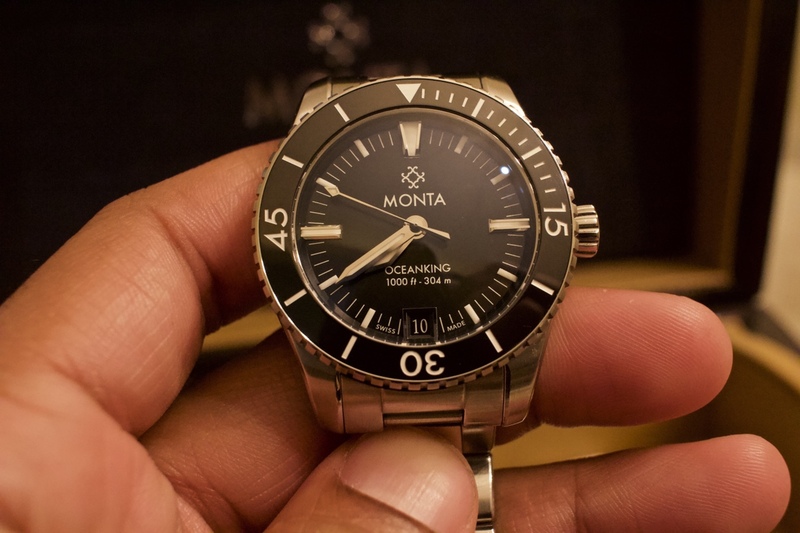 And at this price point, I think it’s the best watch you can buy. I’m selling it for what I picked it up for. The watch was worn a lot by me, as you can see. There are some scuffs on the back of the bracelet from my bracelet, but I assume they can be buffed/polished out. 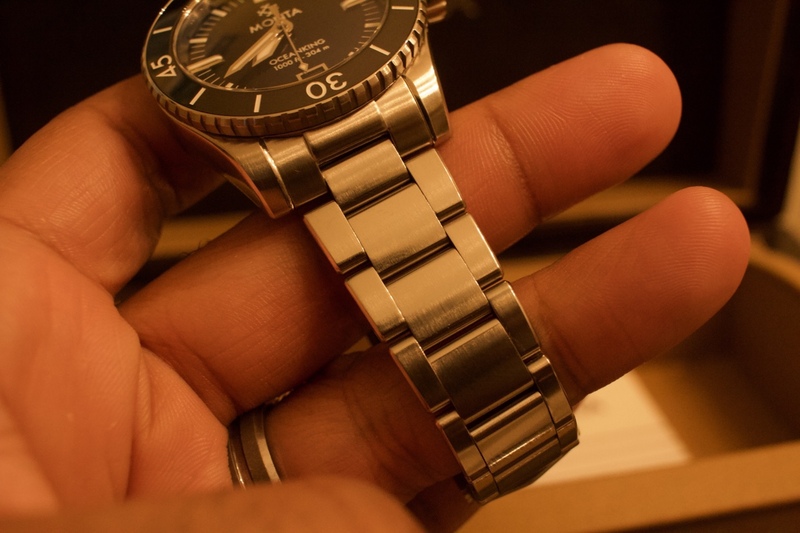 The bracelet also shows normal signs of wear. There are no marks on the crystal from what I can see. Will come with the full kit (Bracelet with all the links, and the Monta rubber strap). 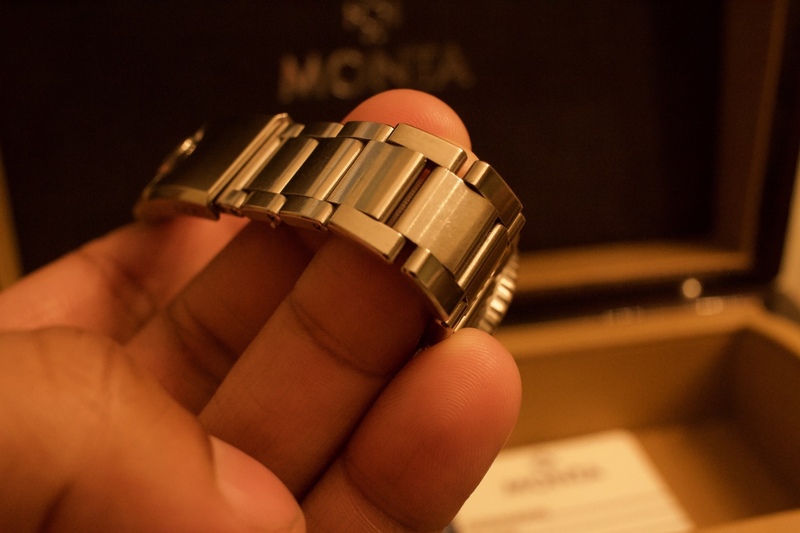 I believe Monta and Oak and Oscar are making the 2 best watches in the Micro Brand Market. This one is simply stunning. Very nice looking watch and GLWS! I have wanted one, but it is a little out of my price range. Thank you! These are beautiful and I keep going back and forth on selling it. 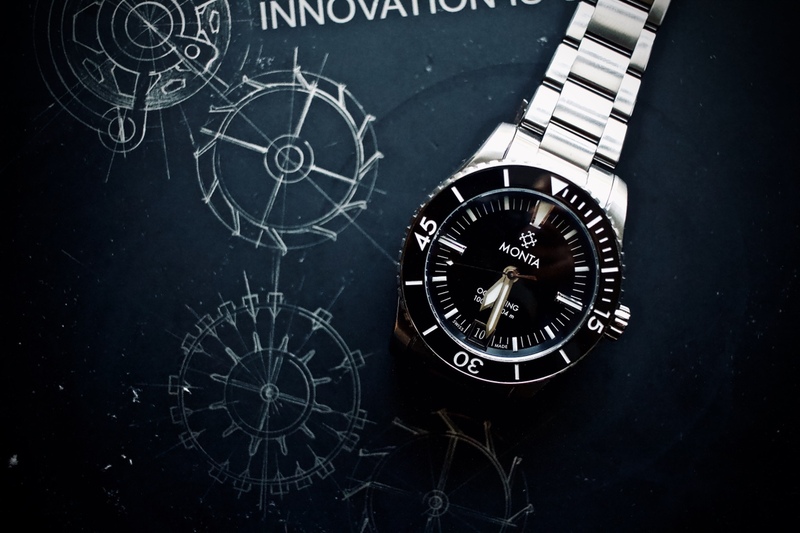 I’m contemplating a Submariner, and if I go that route, this wouldn’t see the wrist time it deserves. 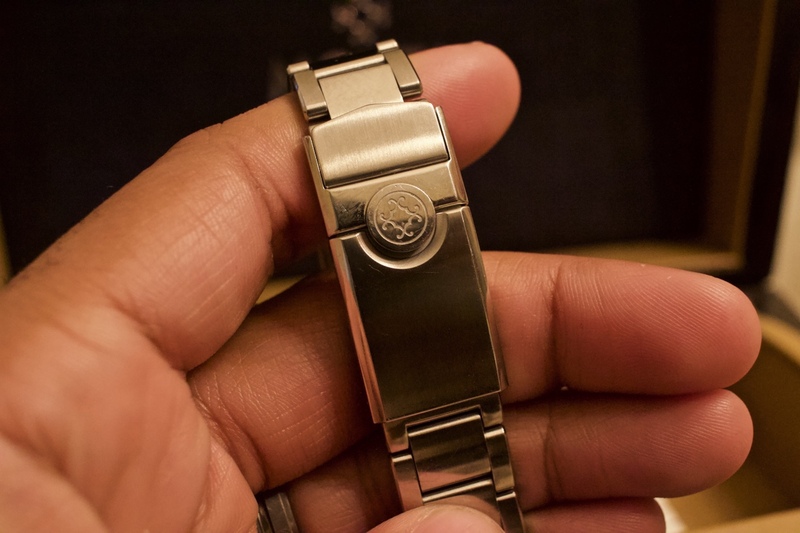 The domed sapphire crystal on this is stunning, and the look, feel, and fit of the bracelet is amazing. It's been ages since I've bought the 2 Orients from him. 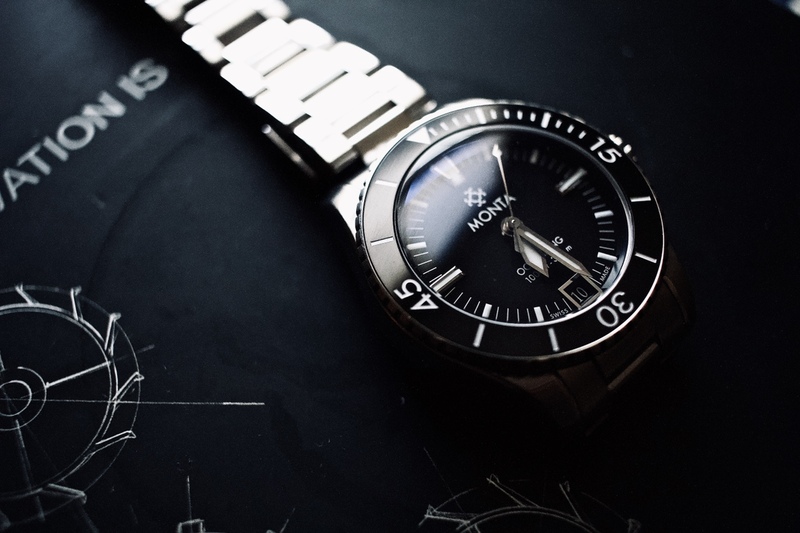 A Black Mako and a Fleiger Flight watch.